Building your own CDN used to be out of reach, as it was impractical and expensive. These days, a DIY CDN offers you more control over your costs and your content and lets you decide how and when to deliver content. 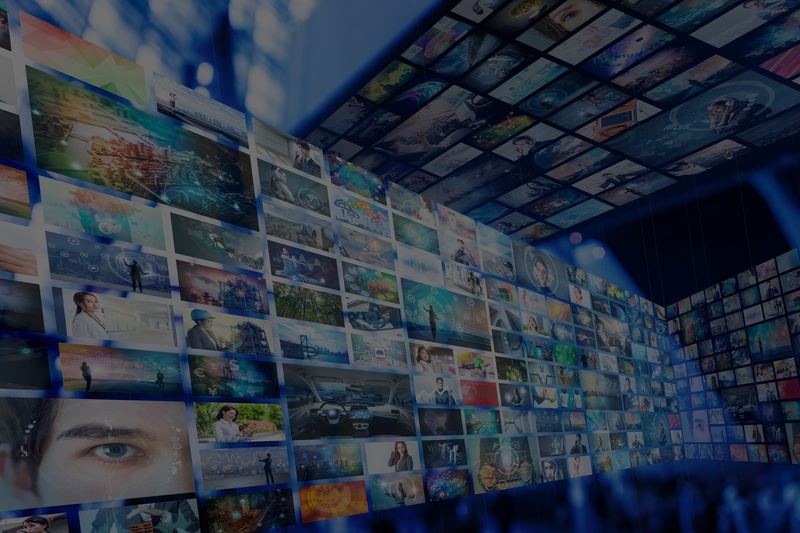 High-performance content delivery is key to your business and to your customers' user experience. 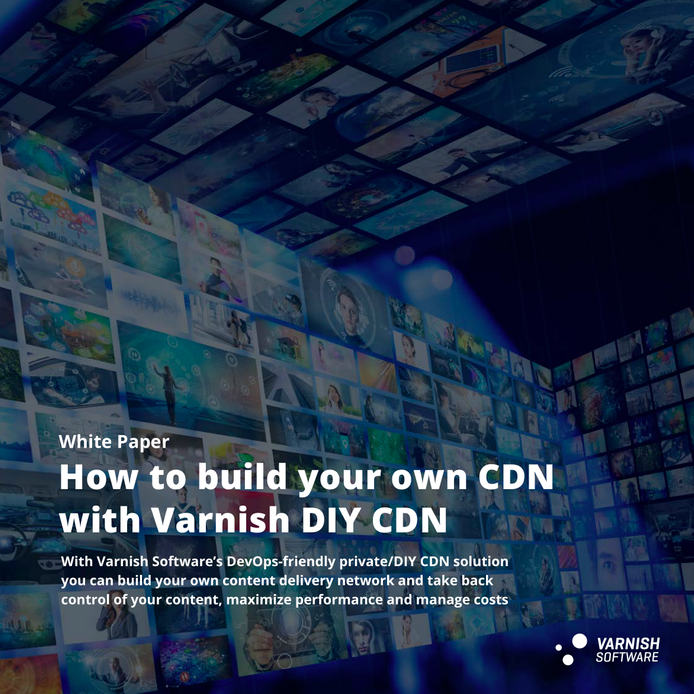 Learn how you can take content delivery into your own hands with the Varnish DIY CDN solution and why you should want to.